2019 is going to prove a crucial year for blockchain technology, but many experts believe that we may not be able to realize it. The subtle spread of technology in 2018 is likely to continue its expansion this year too, albeit in a manner which is not very apparent. 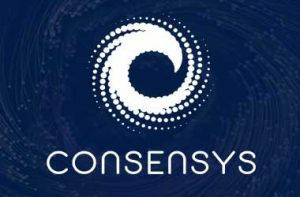 Take, for instance, the comments made by the founder of ConsenSys, Joseph Lubin. 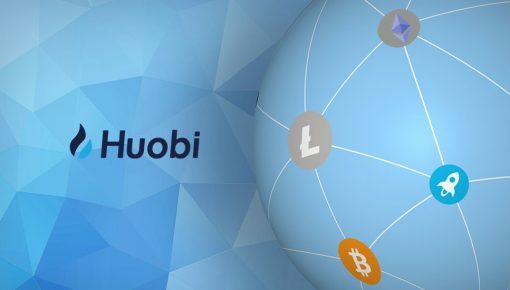 Lubin states that currently there are numerous applications based on the blockchain technology, but they are not advertised or promoted as such to their users. The days had gone when the interest in the cryptocurrency fuelled immense curiosity around the blockchain, and now this distributed ledger technology is quietly working behind the scenes without making much of the noise. The various supermarkets running the loyalty program in tandem with US mobile operators are indeed using the blockchain technology, but the technology is not hyped to distract the customers’ attention from loyalty program to the blockchain technology. Further adding to the details, Sophia Lopez who is a colleague of Lubin, said that customers are downloading crypto wallets to their mobile phones without realizing that it is based on blockchain technology. 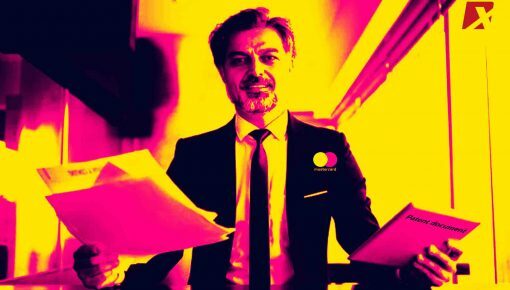 Lopez is working in the field of blockchain since 2015 and co-founded Kaleido, a venture studio which specializes in building blockchain networks and applications for the businesses. 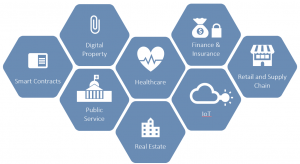 Other areas where the application of blockchain is increasingly finding relevance include tuberculosis diagnoses and surveillance, precision medicine, genomics, digital collectibles, and some humanitarian and rescue efforts undertaken by United Nations in the various parts of the world. The blockchain technology is also contributing to the financial inclusion in many countries including the Philippines where around 35 million people do not have access to the banks. Striking a similarity of the current state of blockchain technology with “the early days of the app store,” Lubin expresses confidence that the technology will find prominence among other areas too in the coming years. Lubin also points out that not branding such applications as the blockchain is a very well thought out strategy by the veterans and this will prevent the creation of a Bitcoin-bubble like situation. 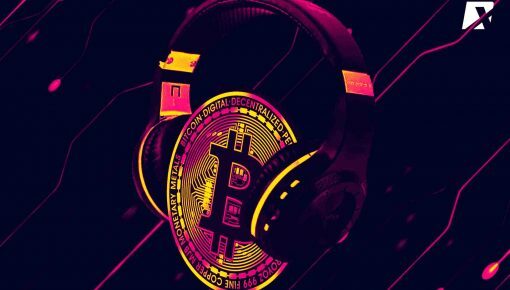 He reminisced how during 2017 when Bitcoin touched its all-time high value close to $20,000, every company wanted to link itself with the technology. The frenzy around the blockchain was so surreal that even a mere addition of blockchain to the brand name would change stock market fortunes of the company. A case in point is ice tea brewer brand in the US which added blockchain to its name and garnered healthy gains as its stocks surged comprehensively. However, compared to that scenario the blockchain space is a far less shouty place today which bodes well for its long-term business sustainability. One of the key projects that ConsenSys has undertaken is Komgo – a platform based on blockchain technology for addressing the various issues related to commodity financing. The project is backed by some of the biggest names in the industry including the likes of ABN Amro, ING, and Shell among others. The chief executive of the Komgo’s project is confident that the platform will help the companies to tackle the inefficiencies involved in the financing by considerably changing the way business is being carried out. The same set of processes has been in use for more than a hundred years now, and that creates the inefficiencies in the system, chief executive noted. For example, the use of letters of credit in financing business can easily open up a way for committing the fraud; however, putting the information on the open ledger using the blockchain technology will prevent the use of same documents time and again for borrowing money from the different institutions. This will enhance the confidence and speed of the overall process of financing, thereby increasing the systemic efficiencies in the finance industry, notes Ms. Baddi who worked as a banker with SocGen for around 18 years. In addition to commodity financing, a blockchain platform named Vakt had also become operational last year. This platform is used for physical oil trading and has the backing of many traders as well as banks. Many countries are also using blockchain technology on a large scale. UAE government is adopting blockchain in a big way and using it for government services with an ambitious target of performing half of the transactions on blockchain by the year 2021. Abu Dhabi National Oil is working in collaboration with IBM to integrate its entire value chain through an automated system based on the blockchain platform. In sum, the blockchain technology is spreading its wings very fast and seems to be unstoppable for now. That said, all this is happening very quietly without much fan frenzy. 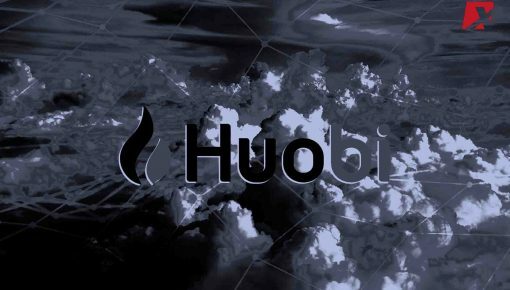 Aim High, Aim Huobi Cloud!